Below is a comprehensive list of hotels in Castle Eden Dene NNR. Use the sort links to refine your search or to find featured accommodation in Castle Eden Dene NNR. Many of our hotels in Castle Eden Dene NNR feature no booking fees and best price guarantee when booked through the Pictures of England website. To list your hotel in Castle Eden Dene NNR, click here. 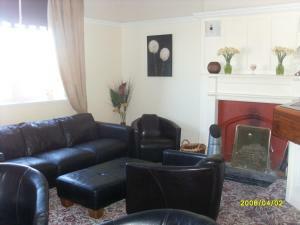 The Chimneys Hotel offers accommodation in Peterlee. Guests can enjoy the on-site bar. Free WiFi is provided and free private parking is available on .. Featuring free WiFi, Hardwick Hotel offers accommodation in Horden. Guests can enjoy the on-site bar. Free private parking is available on site. 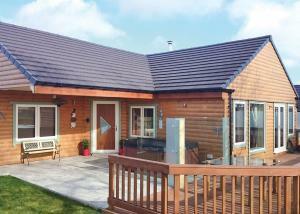 The ..
Durham Coastal Lodges offers accommodation in Haswell. The accommodation features a hot tub. Newcastle upon Tyne is 25 km away. All units feature a d.. Featuring free WiFi and a sun terrace, The Windmill Hotel offers accommodation in Elwick, 40 km from Newcastle upon Tyne. 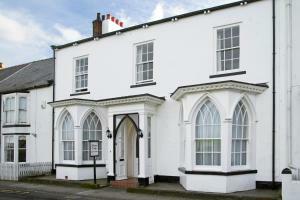 Guests can enjoy the on-site..
Adolphus Guest House is situated in Seaham, 23 km from Newcastle upon Tyne. Adolphus Guest House features free WiFi throughout the property. Durham .. The Douglas Hotel is just a 5-minute walk from Hartlepool’s Middleton Grange Shopping Centre and around 1 mile from the town’s Historic Quay. 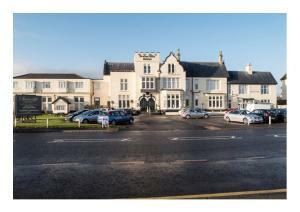 It o..
Oakroyd Hotel offers pet-friendly accommodation in Hartlepool. Free private parking is available on site. Guests can enjoy free parking at the propert.. 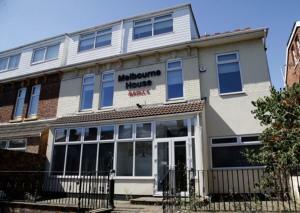 Located in Hartlepool, 1.3 km from Victoria Park, Melbourne House Hotel features free WiFi access and free private parking. Guests can enjoy the on-si..
Brafferton Guest House is located 5 minutes' walk from the centre of Hartlepool. It offers free WiFi. Rooms at Brafferton Guest House have simple des.. 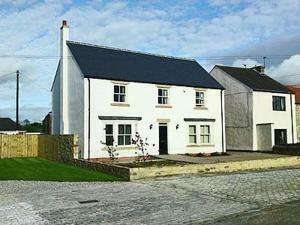 Situated 31 km from Newcastle upon Tyne and 9 km from Durham, Church View offers pet-friendly accommodation in Coxhoe. The unit is 23 km from Middlesb.. 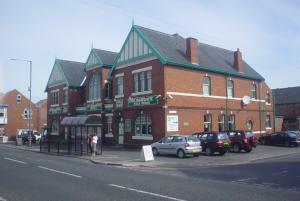 The Staincliffe Hotel is situated in Hartlepool, 3 km from Victoria Park. Guests can enjoy the on-site restaurant. All rooms come with a flat-screen ..
Overlooking Seaton Carew Beach, Norton Hotel offers free WiFi and a large communal lounge with Sky Sports TV. Free on-site parking is also provided. .. The family-run Altonlea Lodge is housed in a well-restored, listed building. It opens onto a South-facing, Italian-style garden. 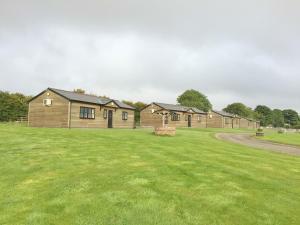 The Altonlea's 2 bui..
Cherry Blossom Cottage offers pet-friendly accommodation in Sedgefield, 37 km from Newcastle upon Tyne and 16 km from Durham. The unit is 16 km from M..
Trinity Guest House is situated in Seaton Carew, just steps from the beach and within a 3-minute drive from the centre of Hartlepool and Victoria Park.. 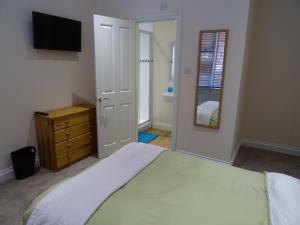 Featuring free WiFi, The Avenue offers accommodation in Durham. Guests can enjoy the on-site bar. Rooms come with a flat-screen TV. You will find a k.. Dating back to 1840, this stone-built Moor End Guest House features real log fires and provides free Wi-Fi, free parking and a free electric vehicle c..